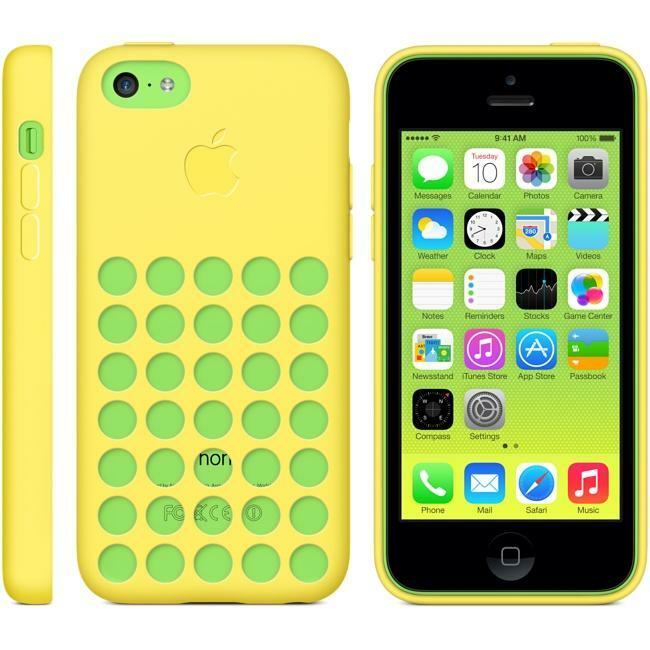 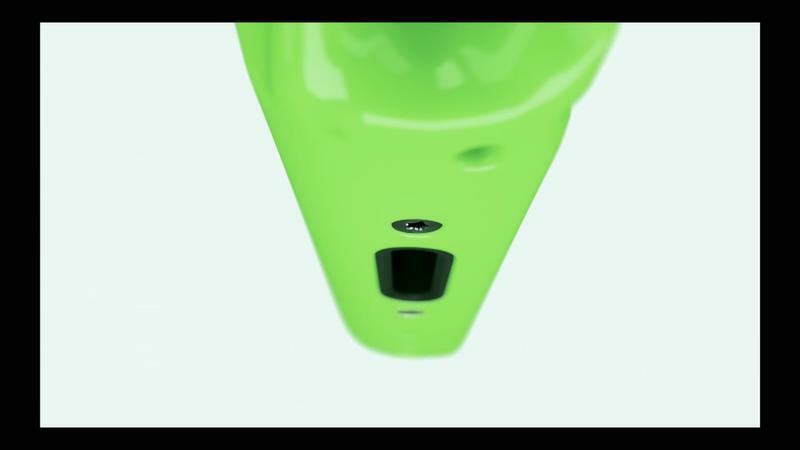 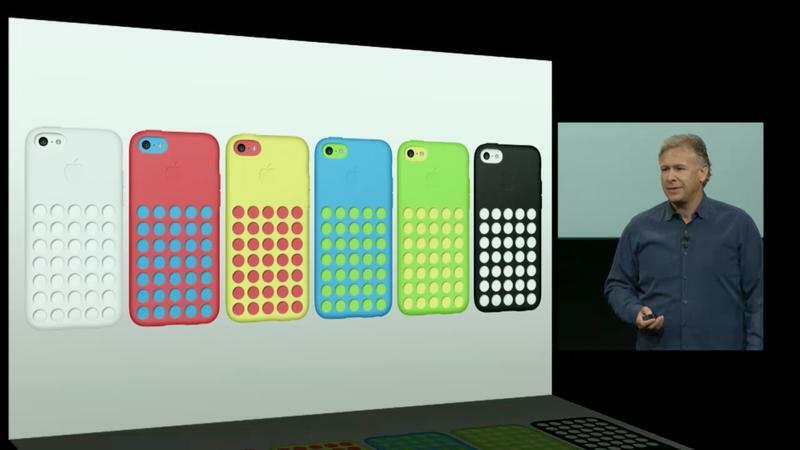 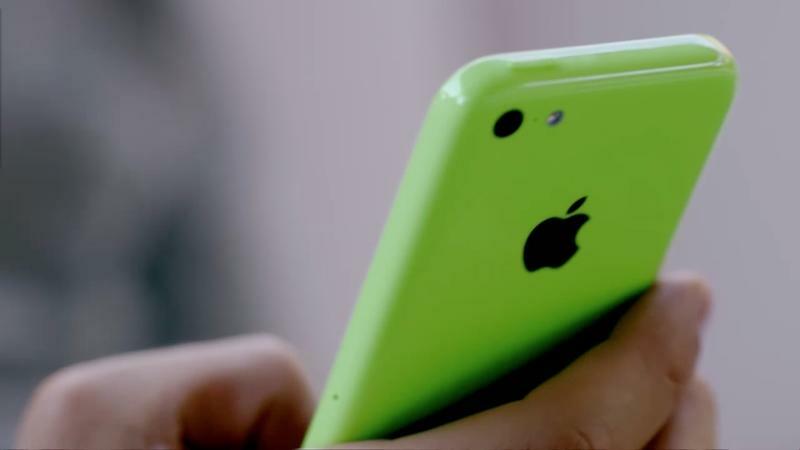 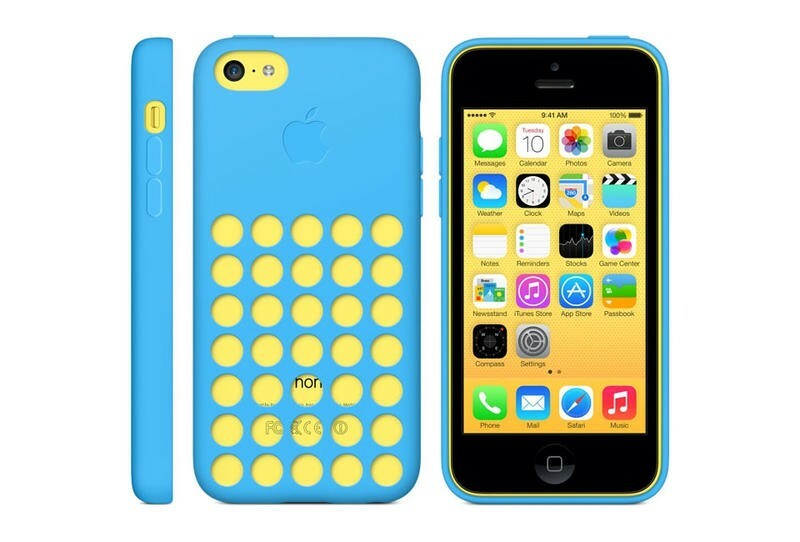 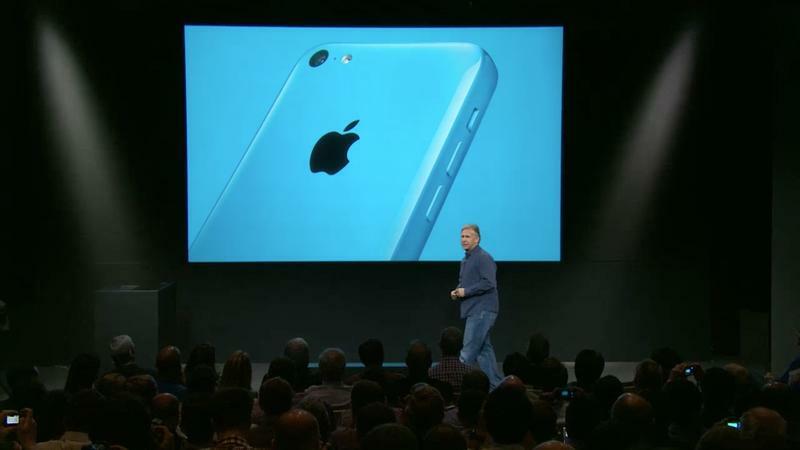 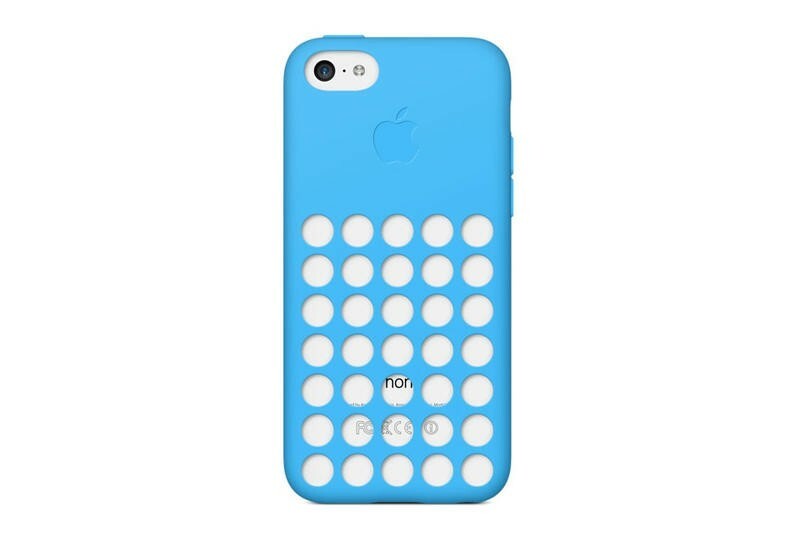 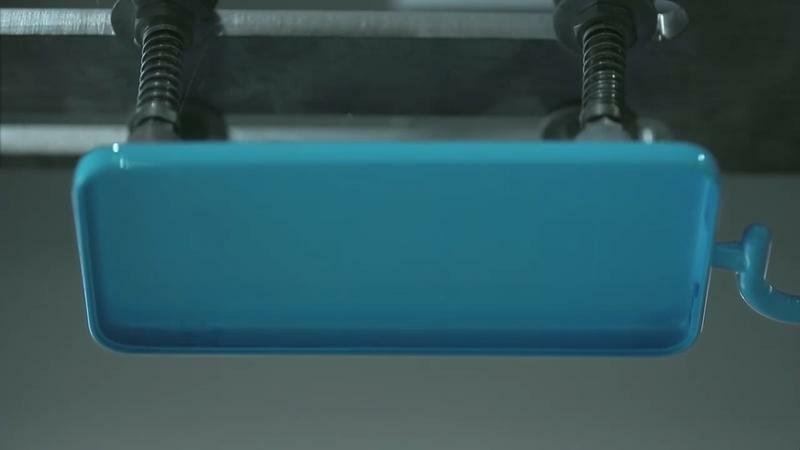 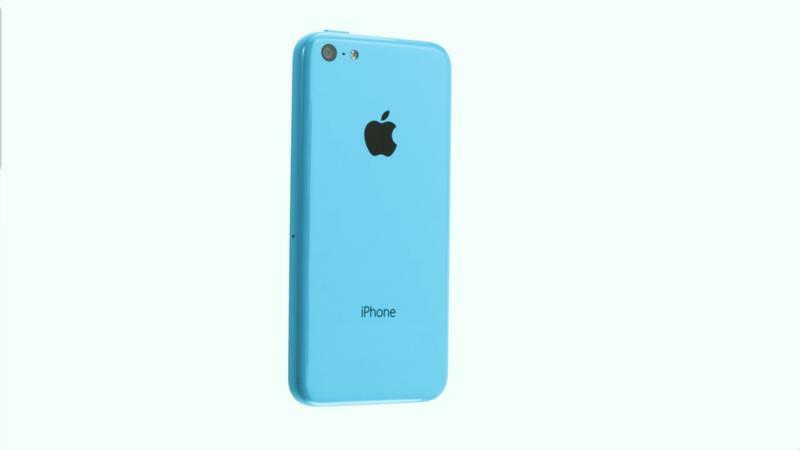 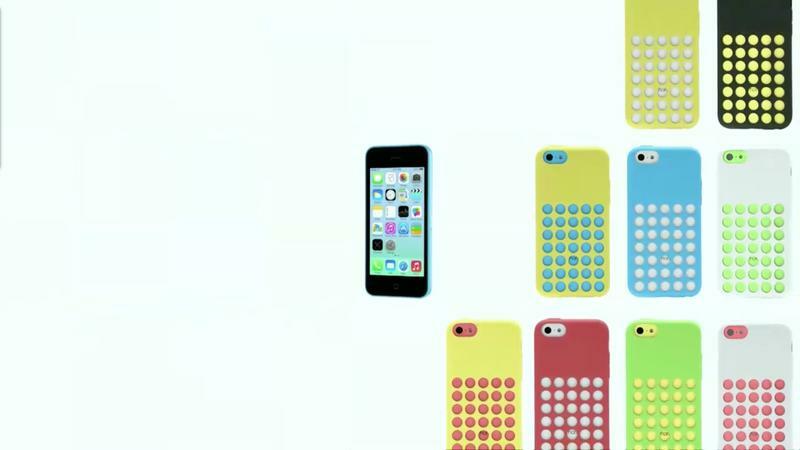 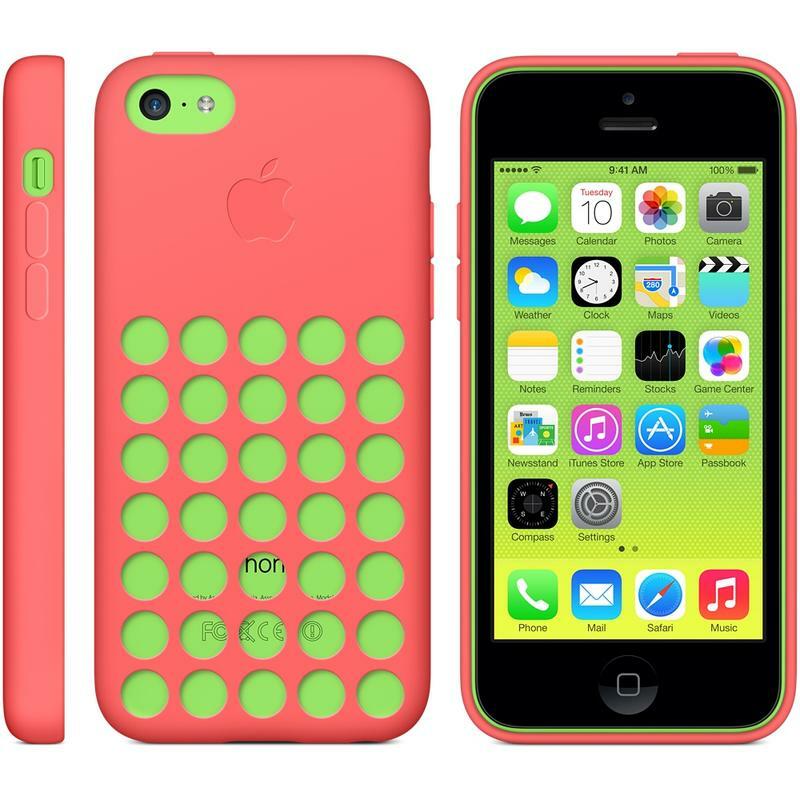 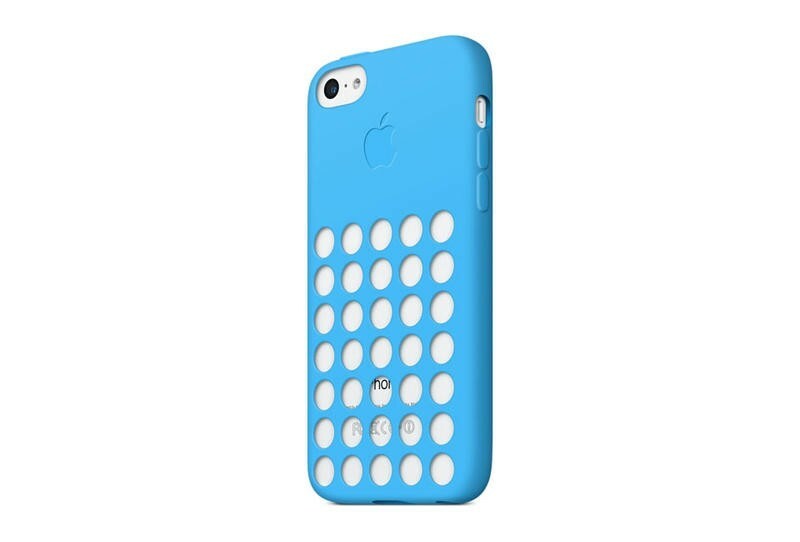 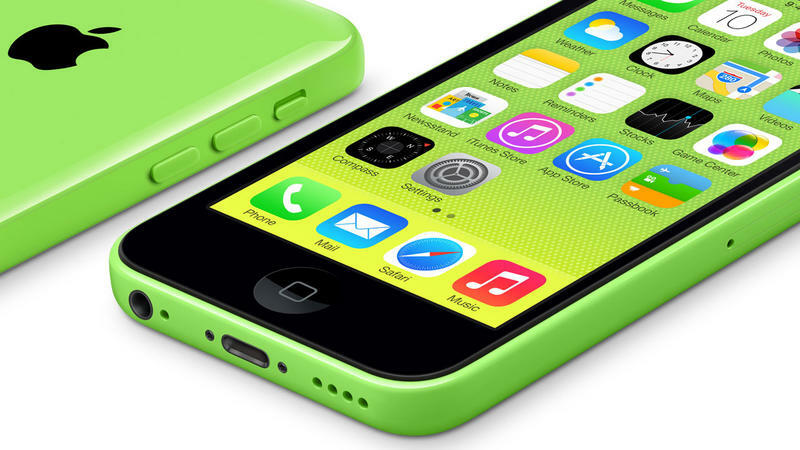 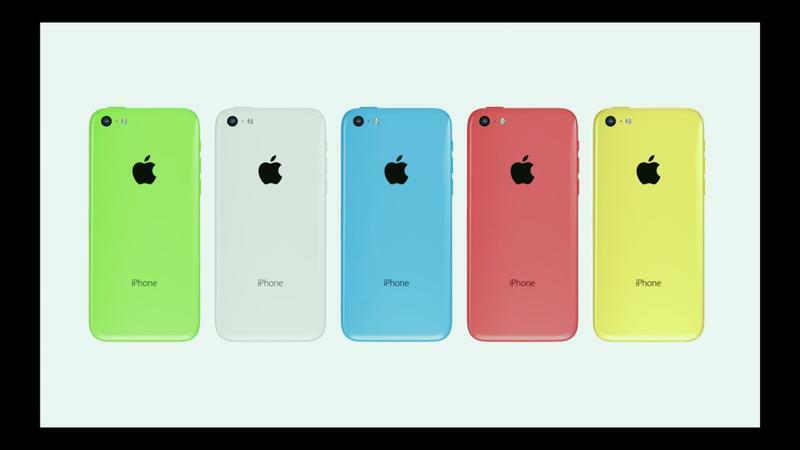 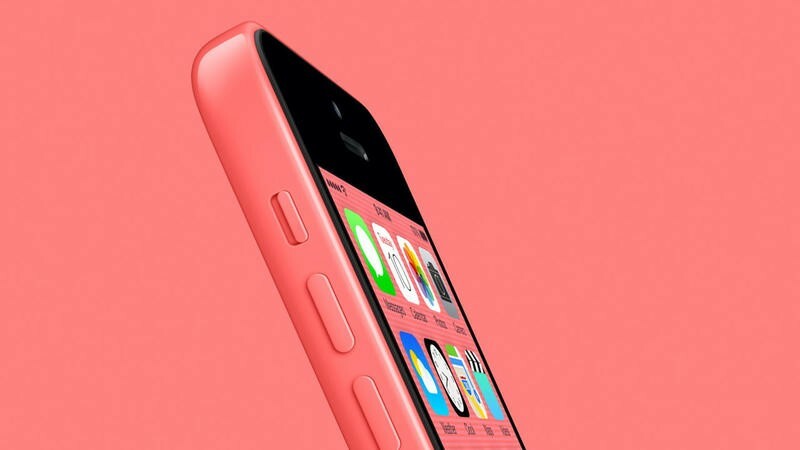 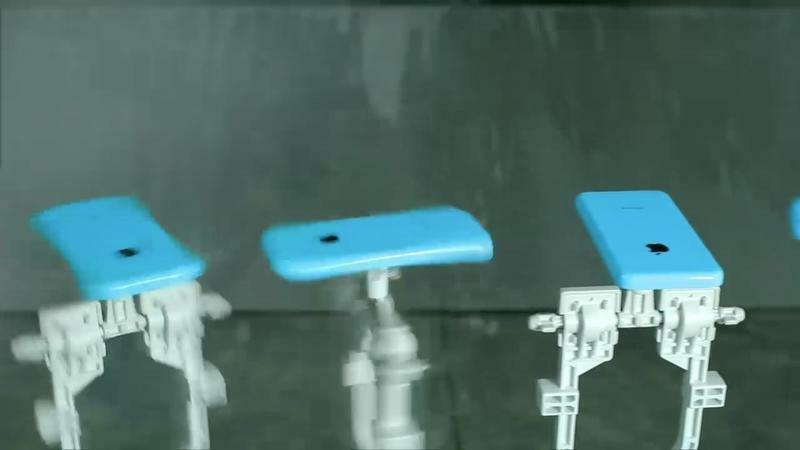 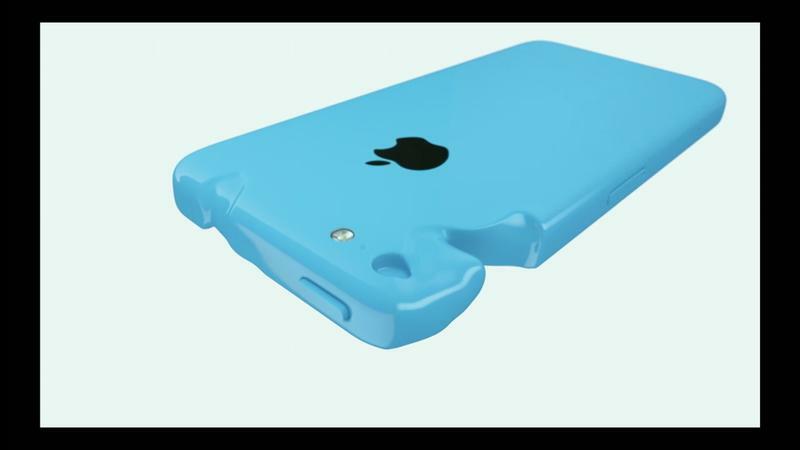 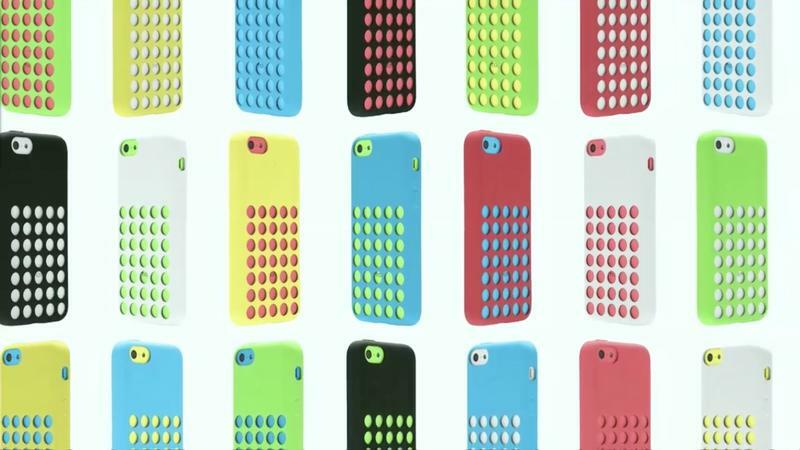 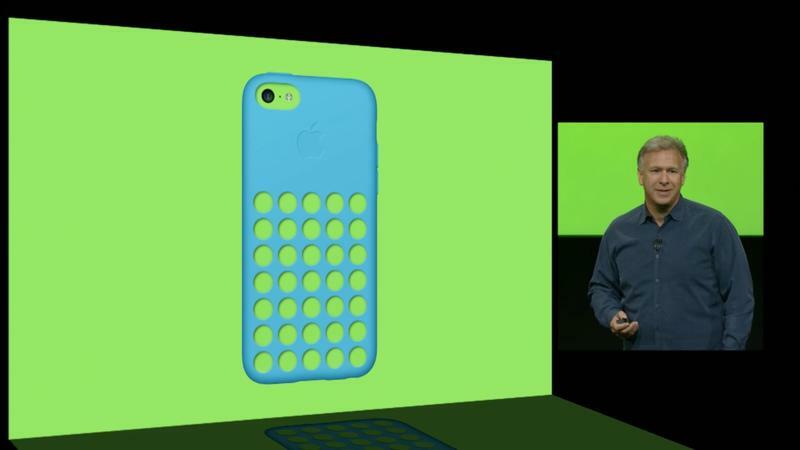 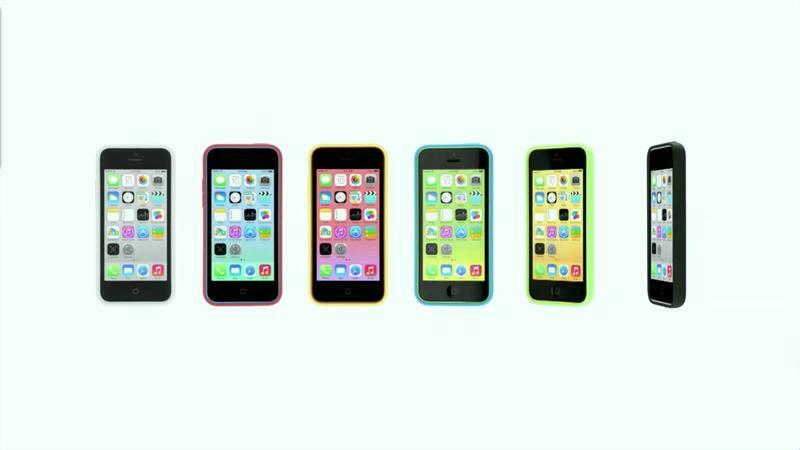 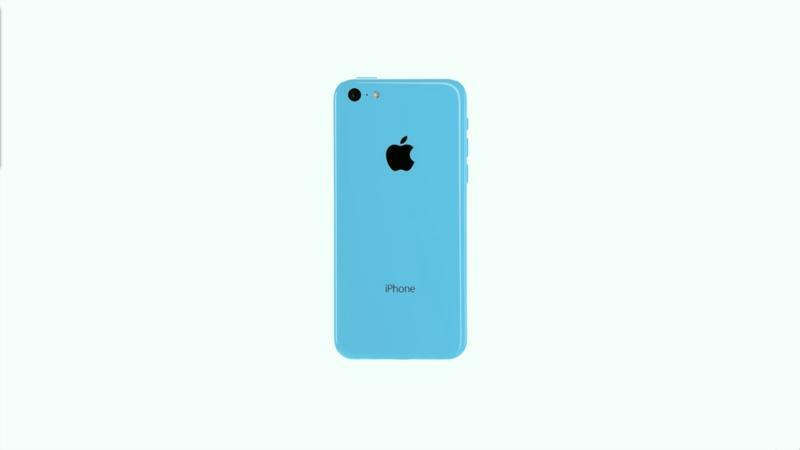 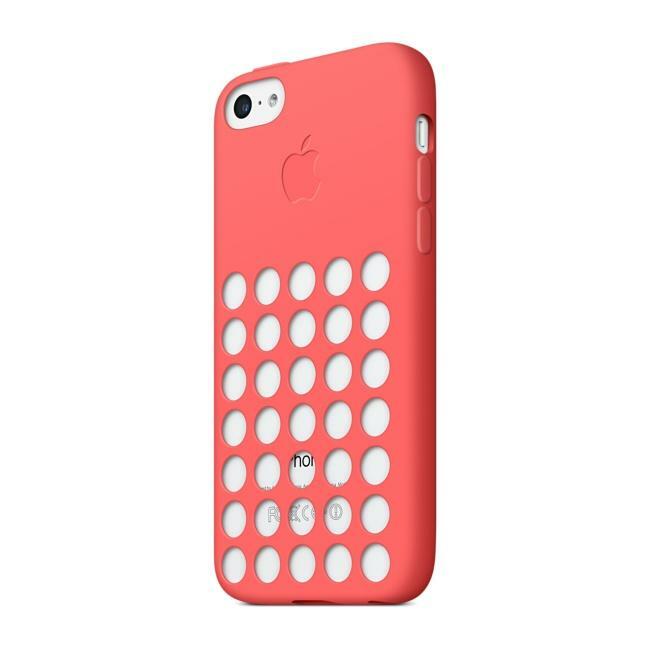 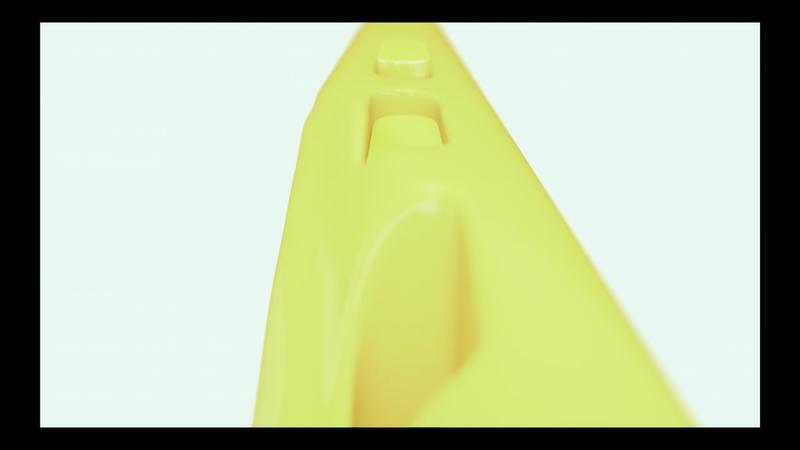 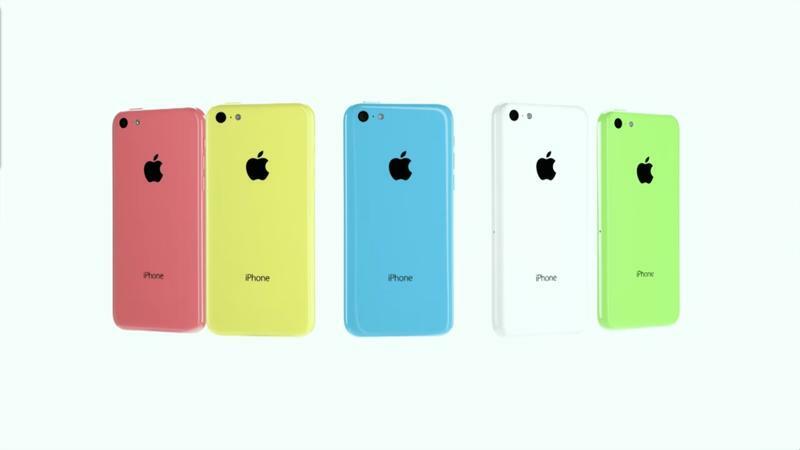 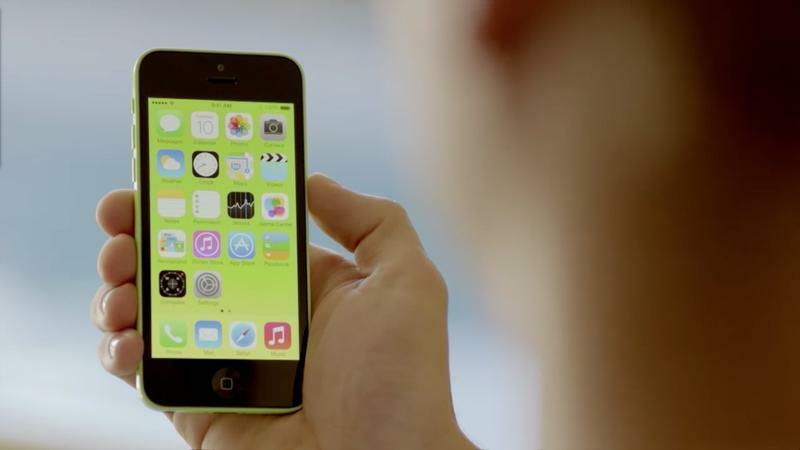 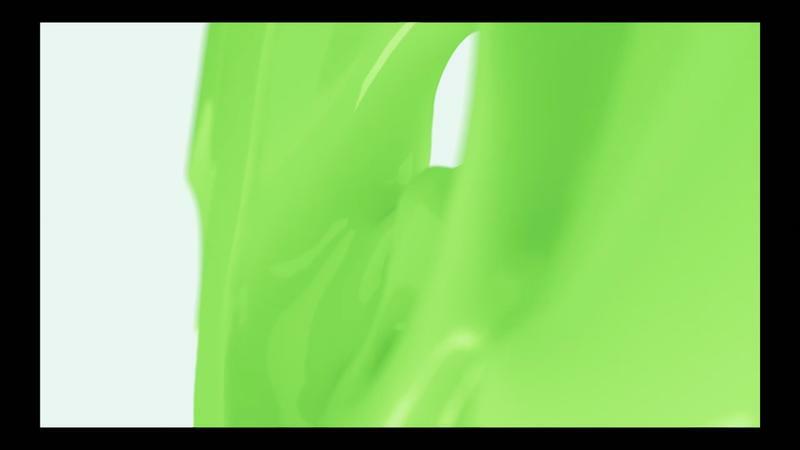 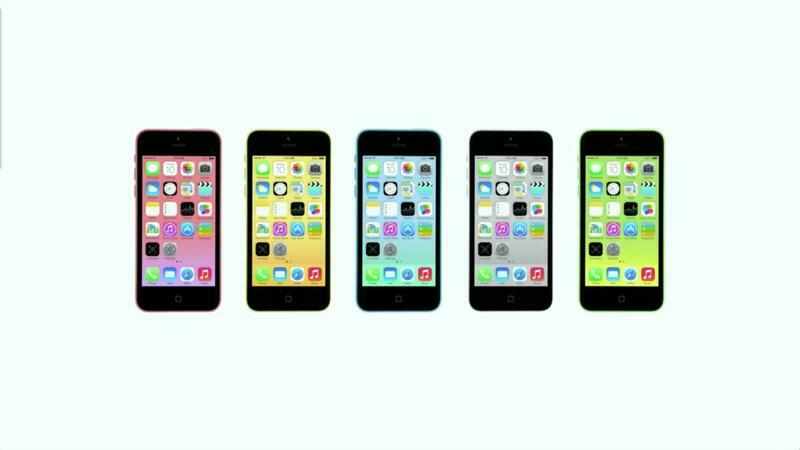 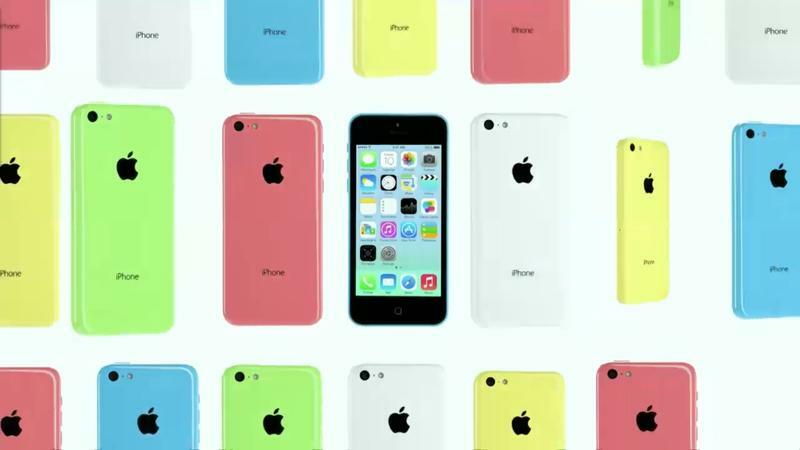 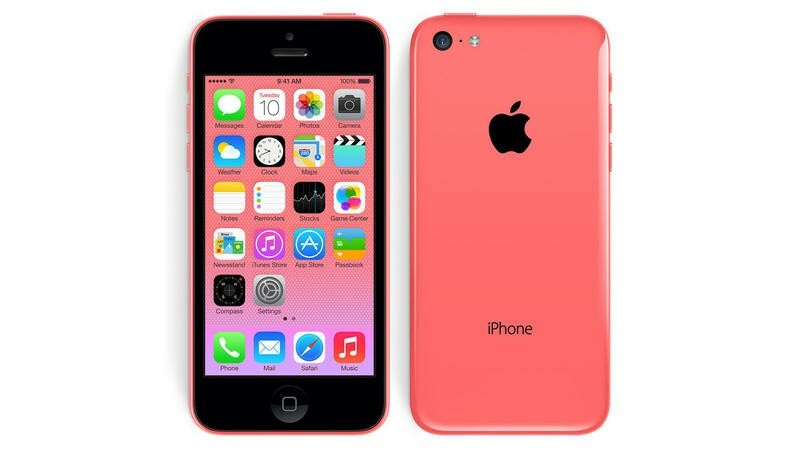 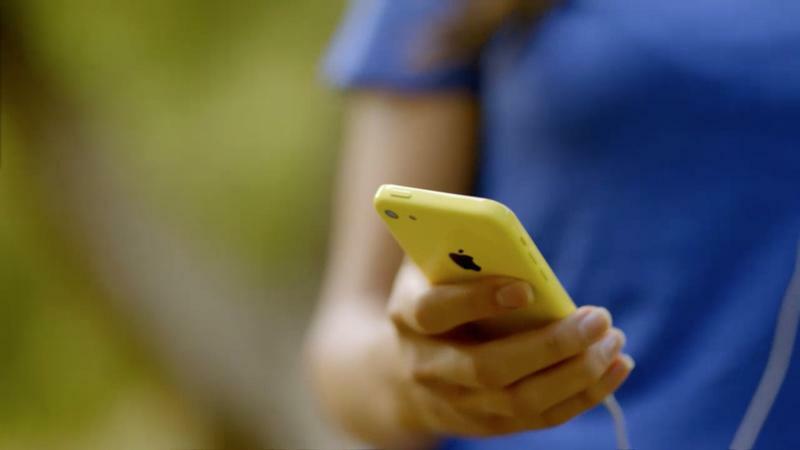 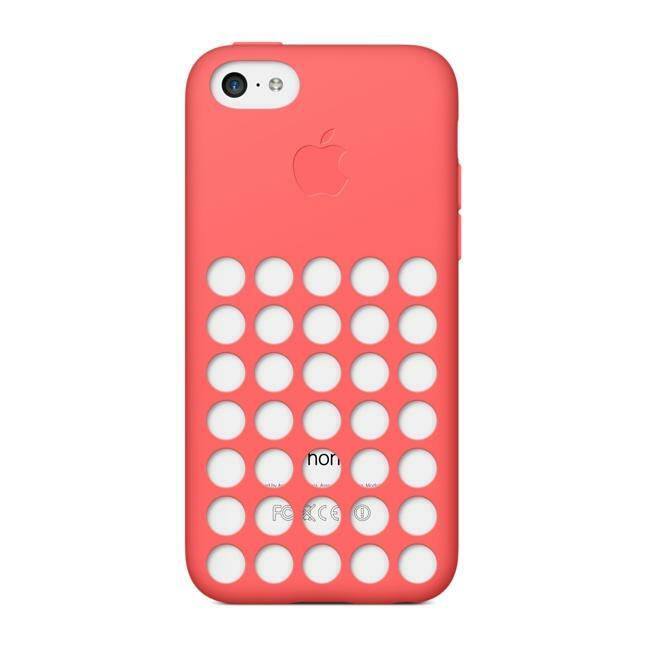 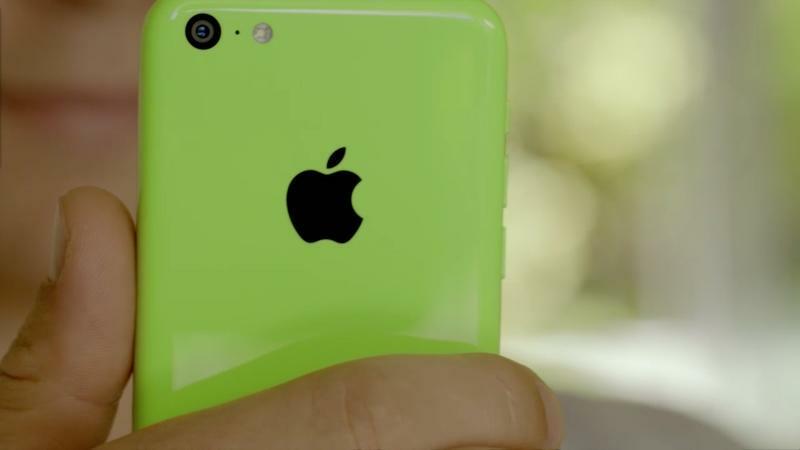 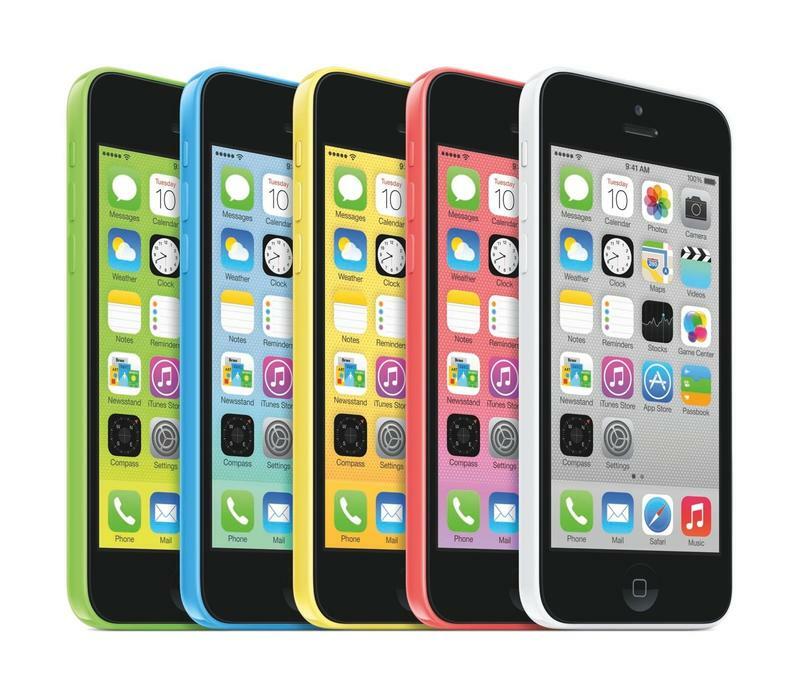 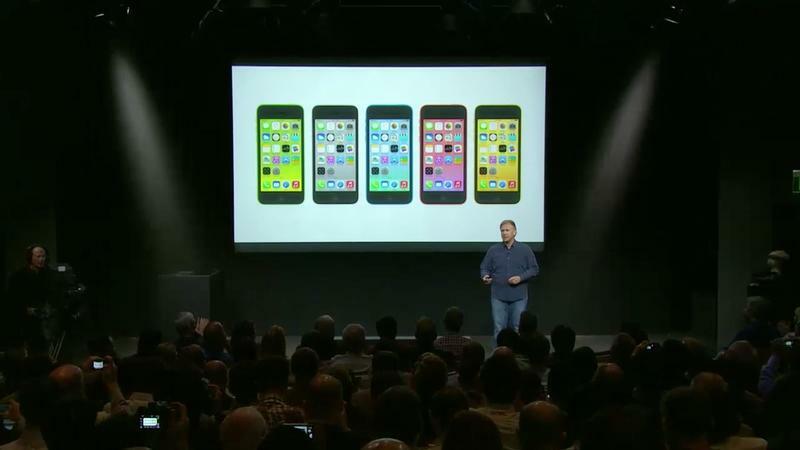 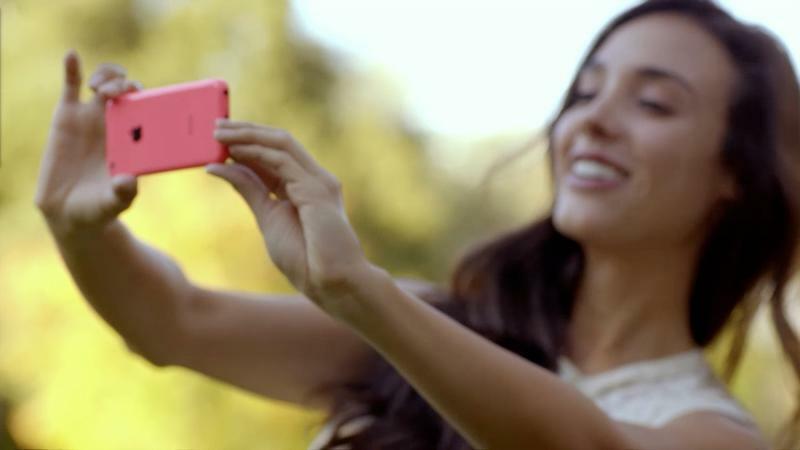 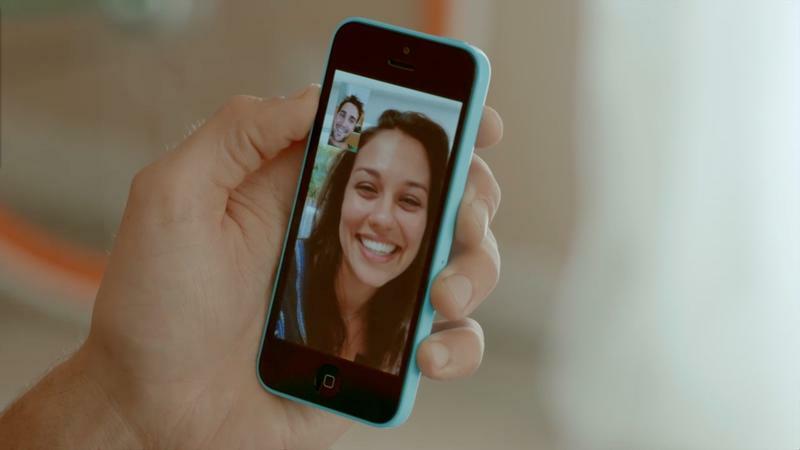 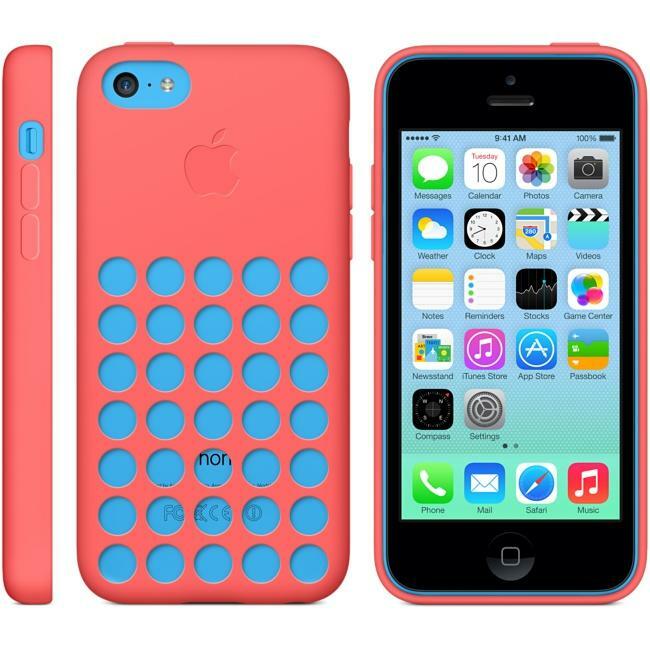 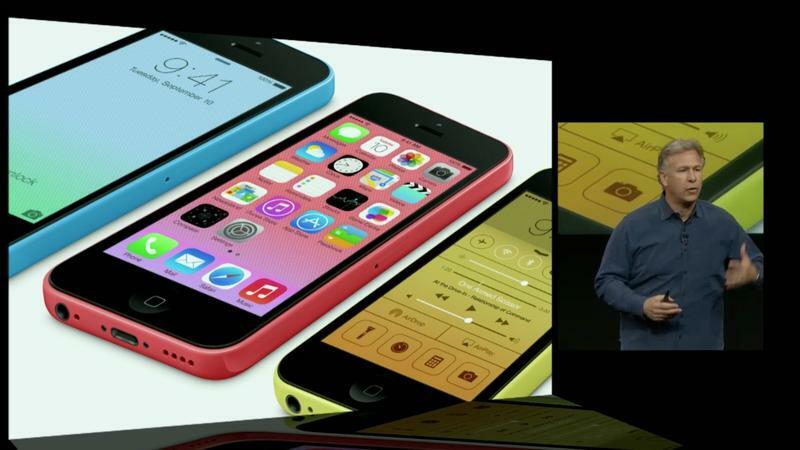 iPhone 5c Pre-Orders Start Today! 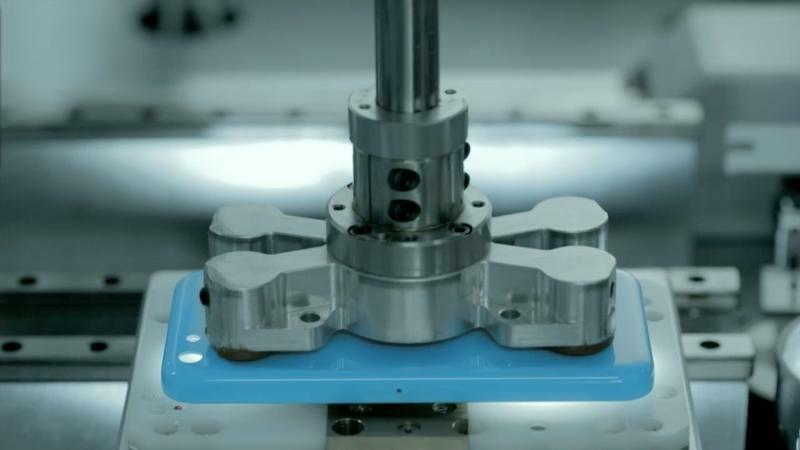 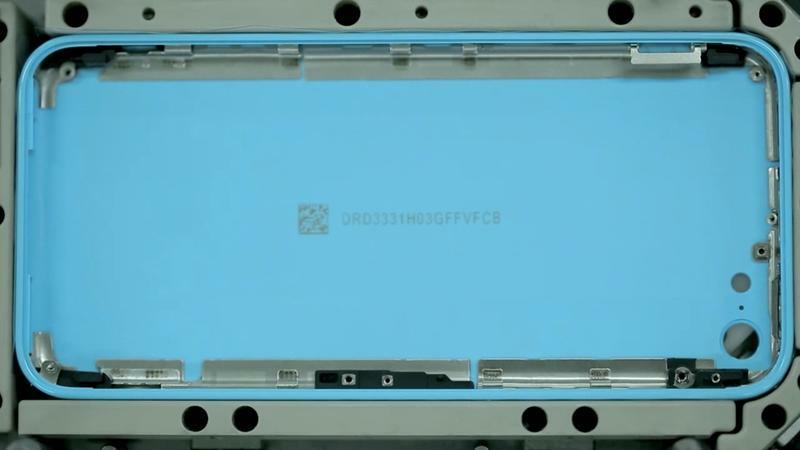 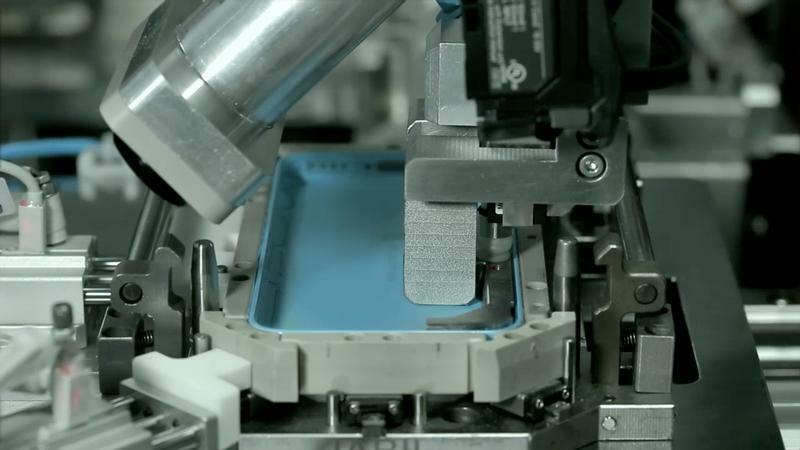 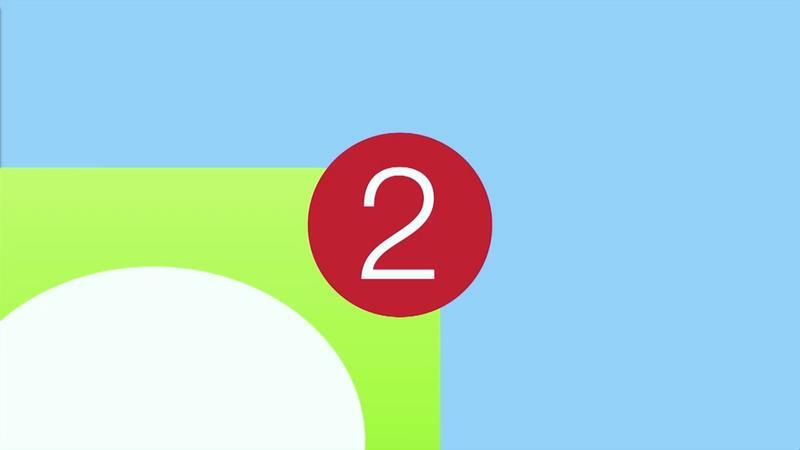 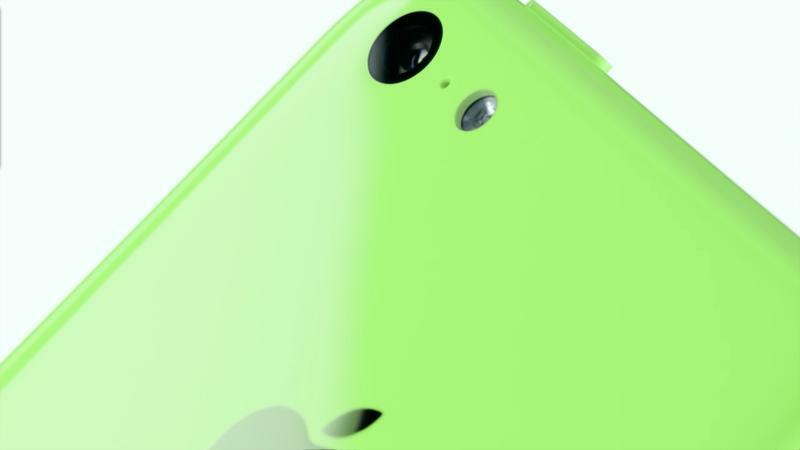 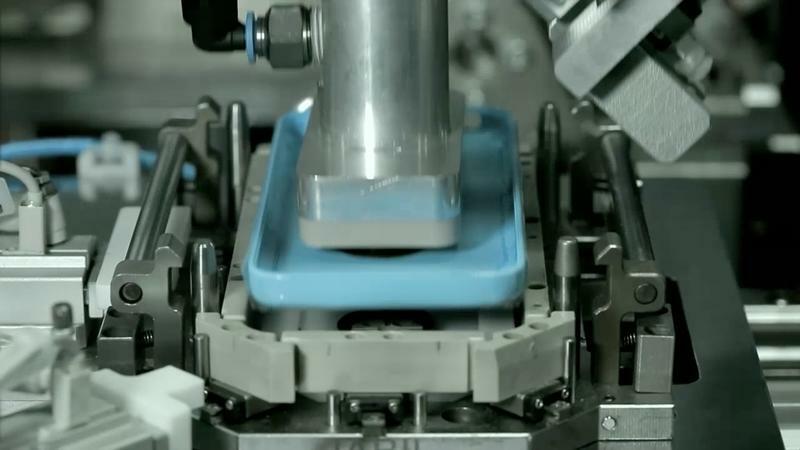 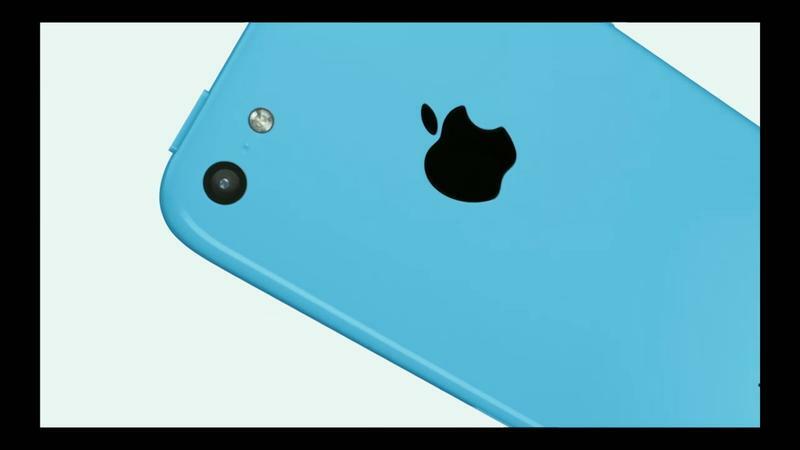 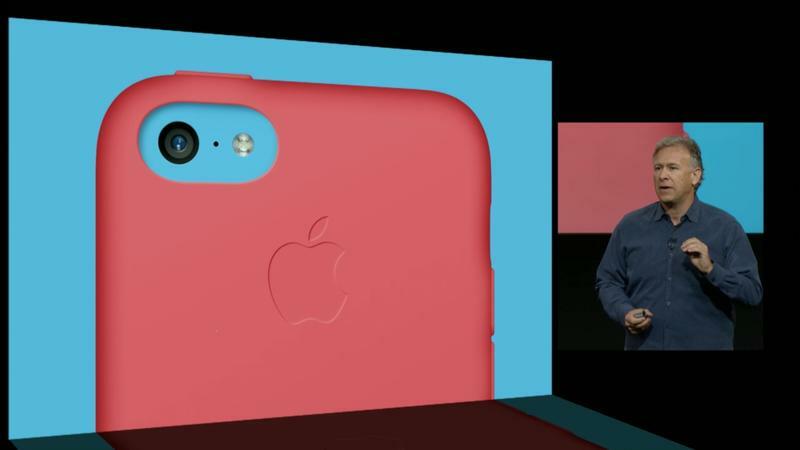 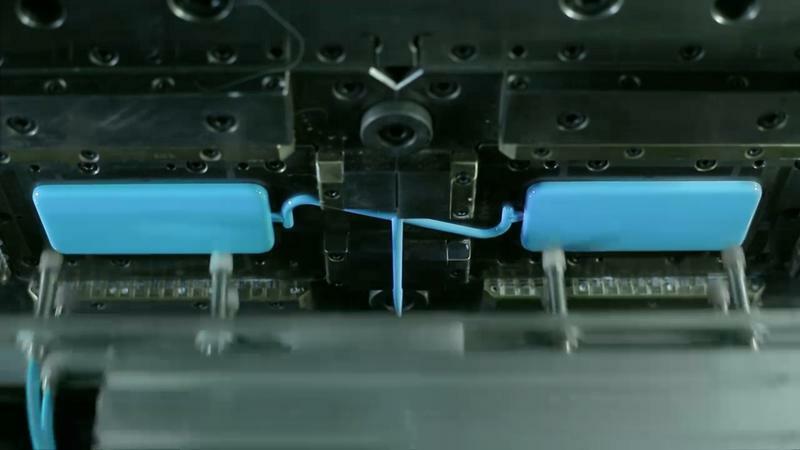 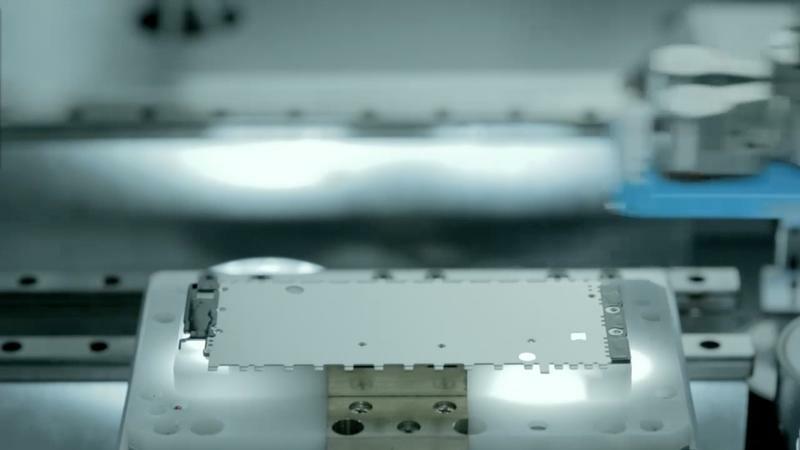 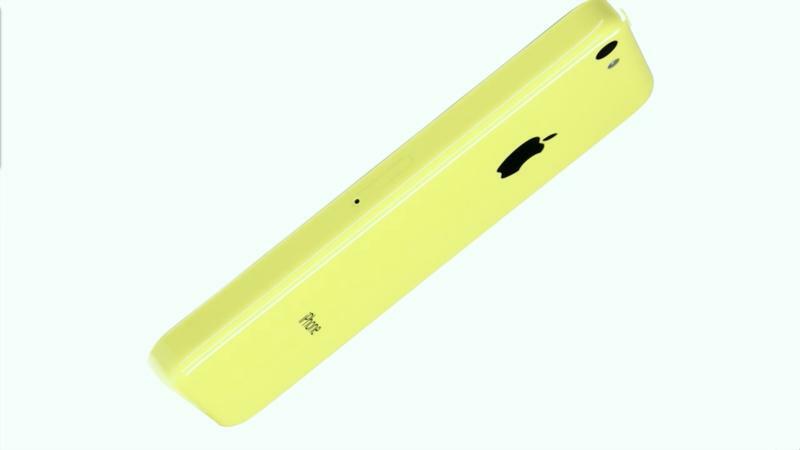 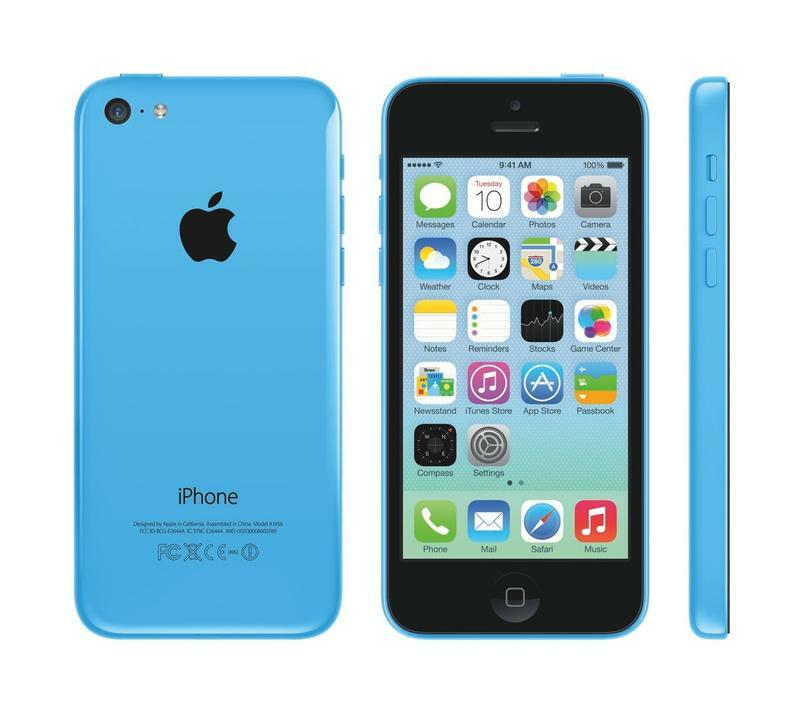 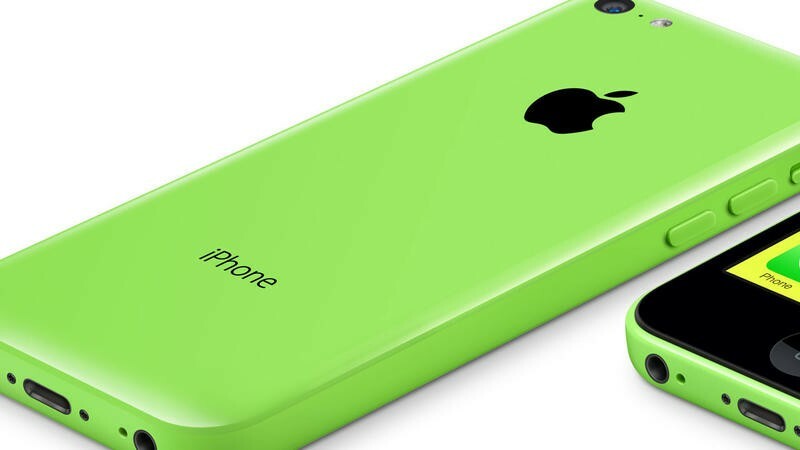 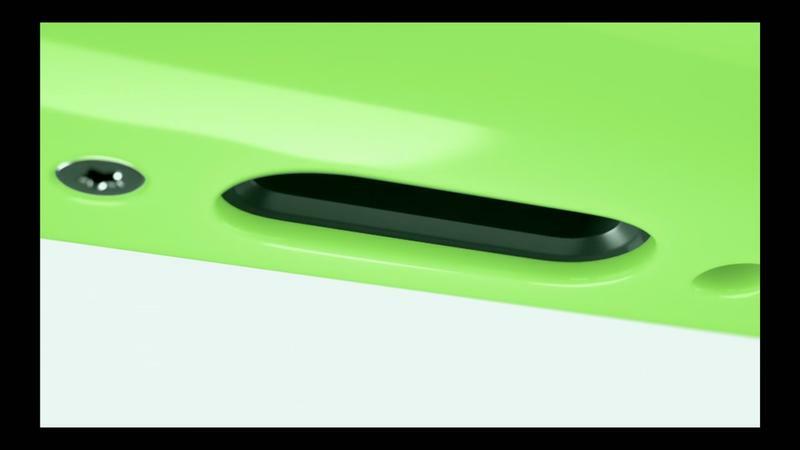 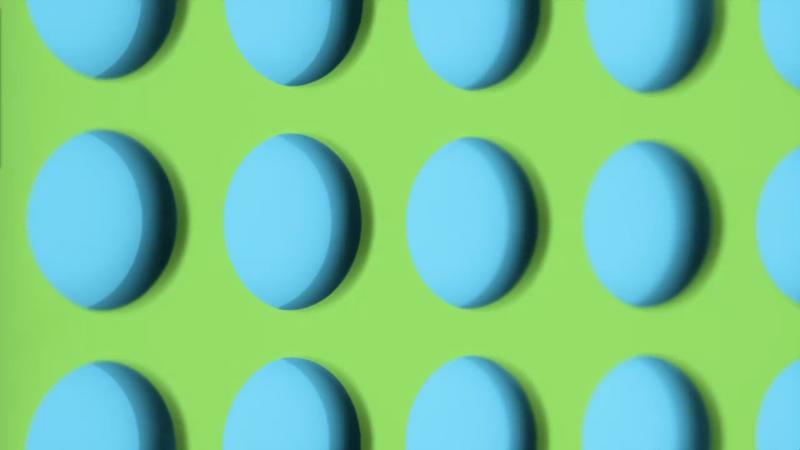 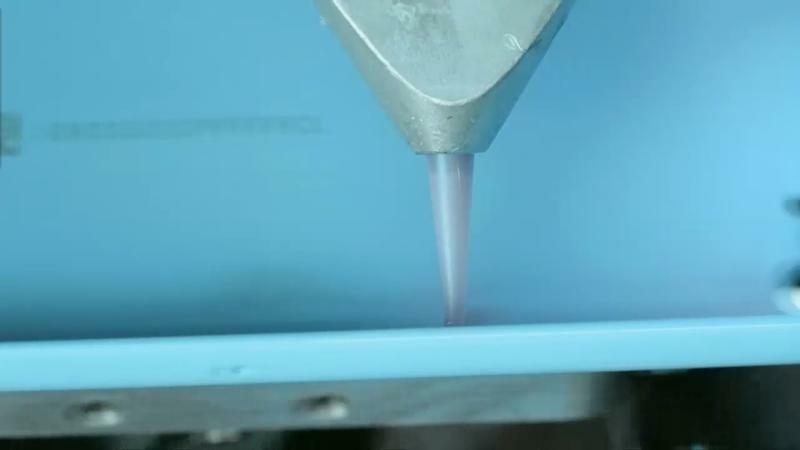 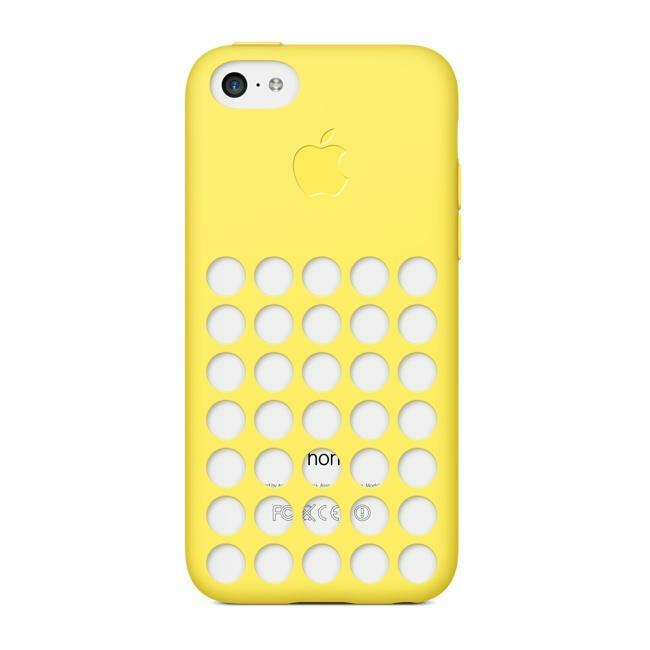 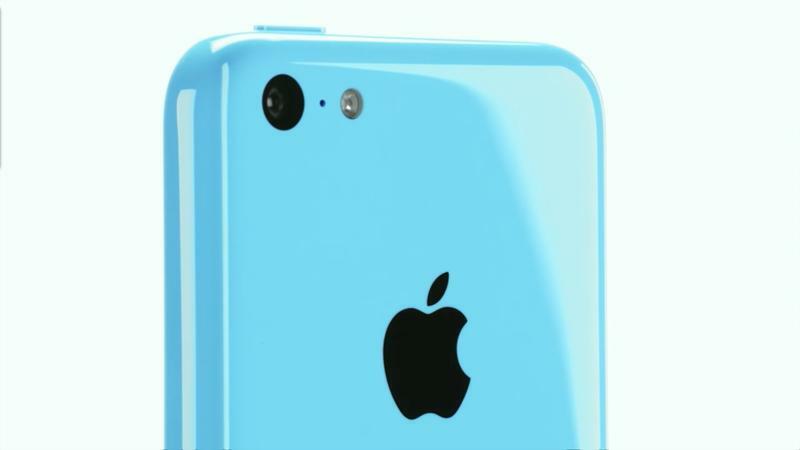 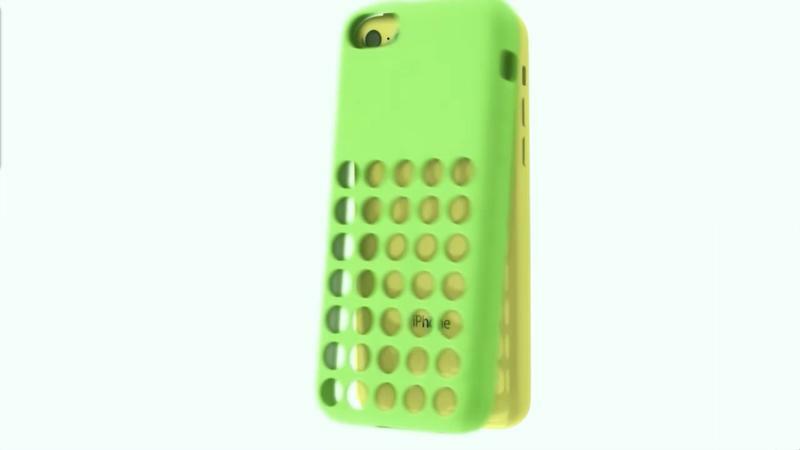 Reminder: If you want to make sure there’s an iPhone 5c with your name on it come Sept. 20, when the phone launches, you may want to get your pre-order in now. 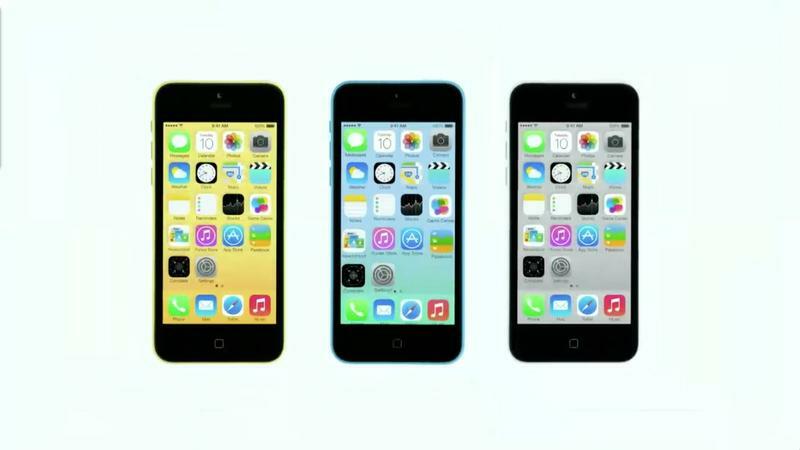 The 16GB option will set you back $99 with a new two-year contract while the 32GB model is $199 with the same contract. 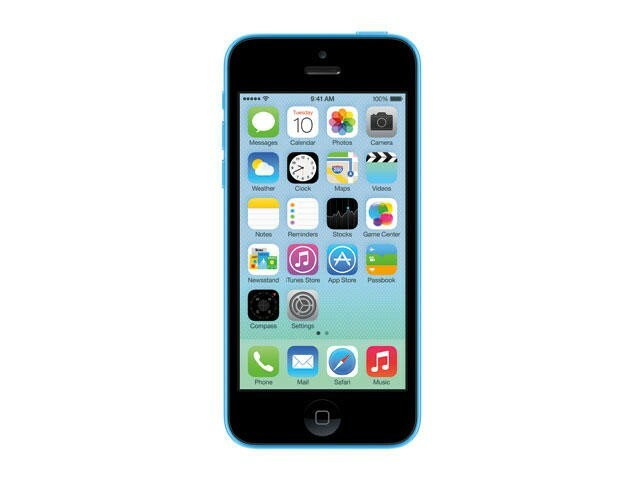 Or, you can head to Walmart, which is offering the 16GB model for just $79. 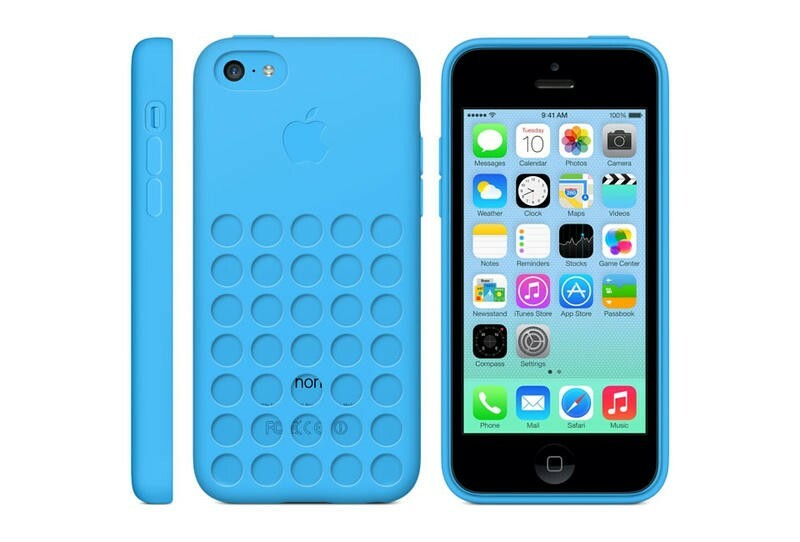 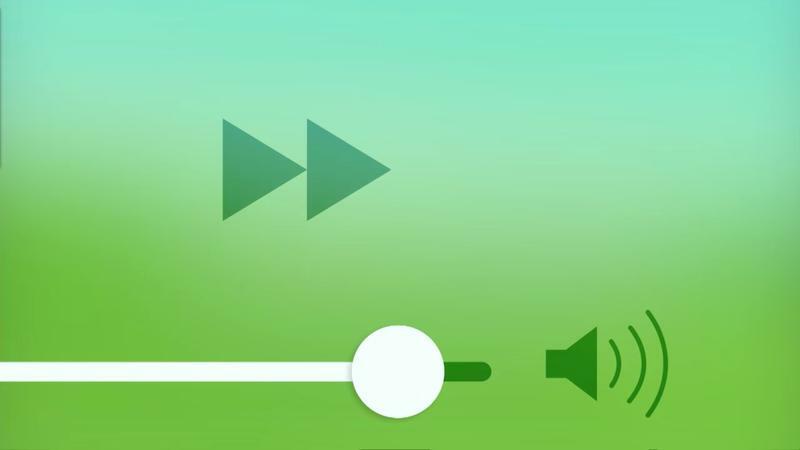 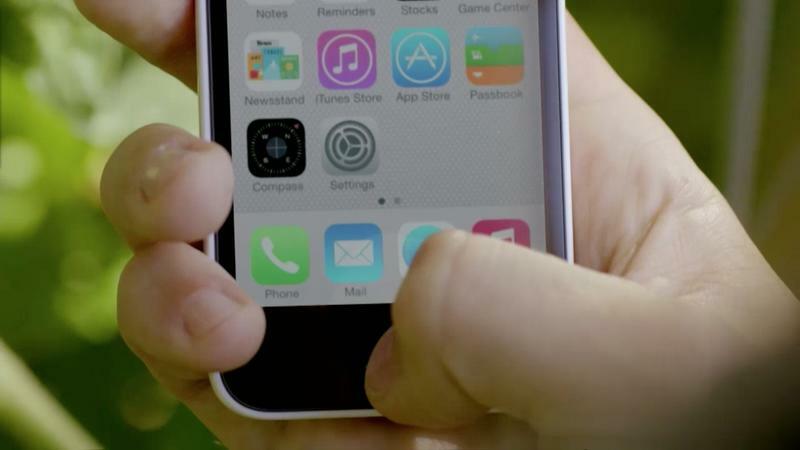 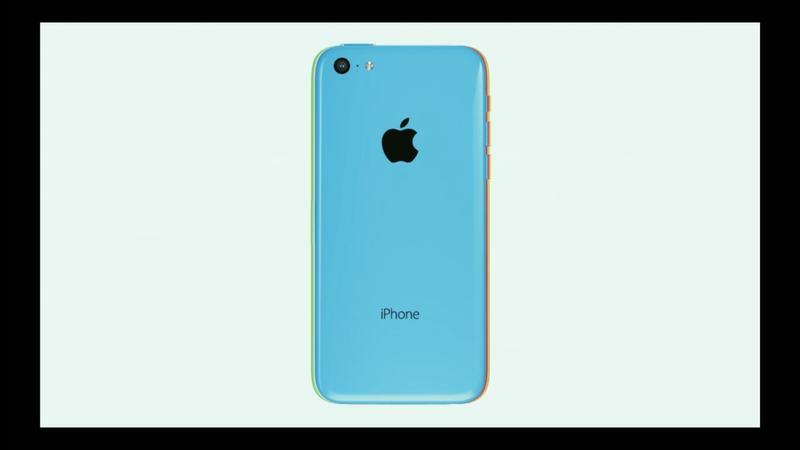 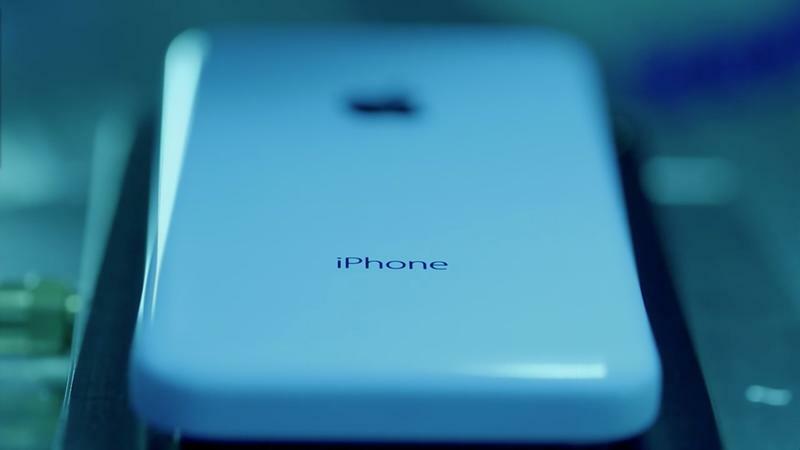 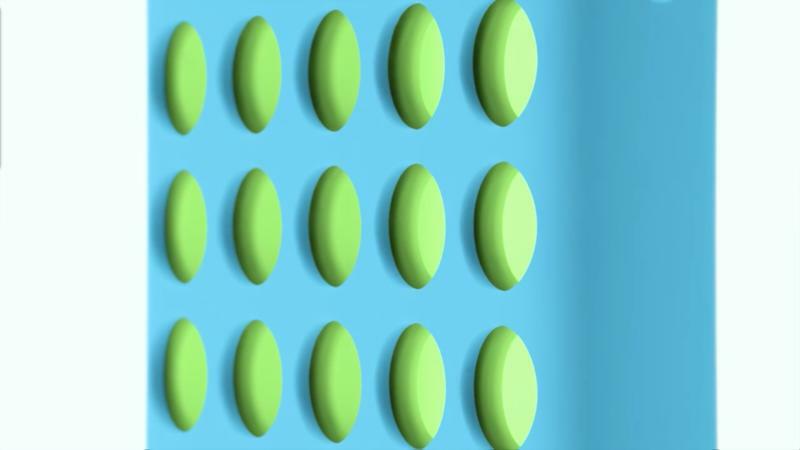 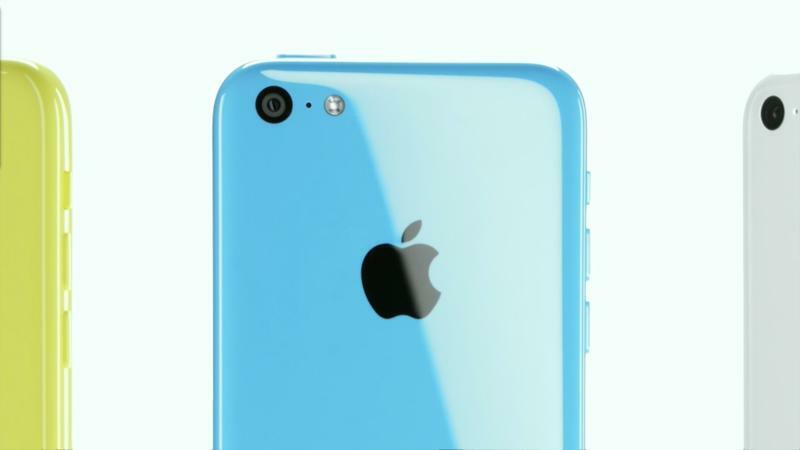 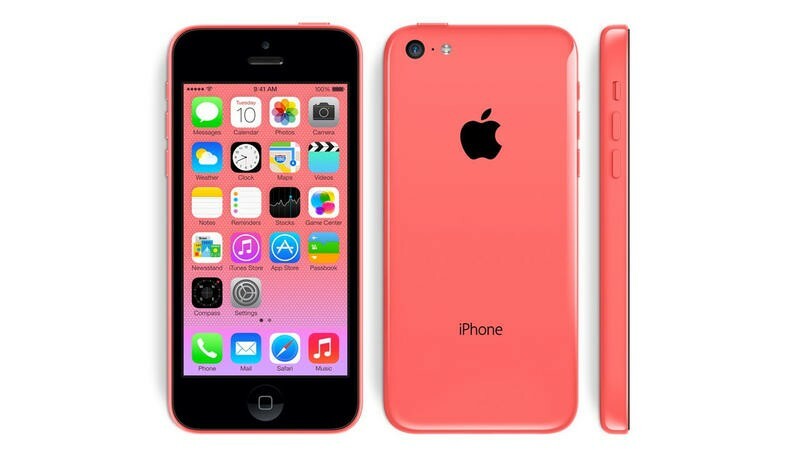 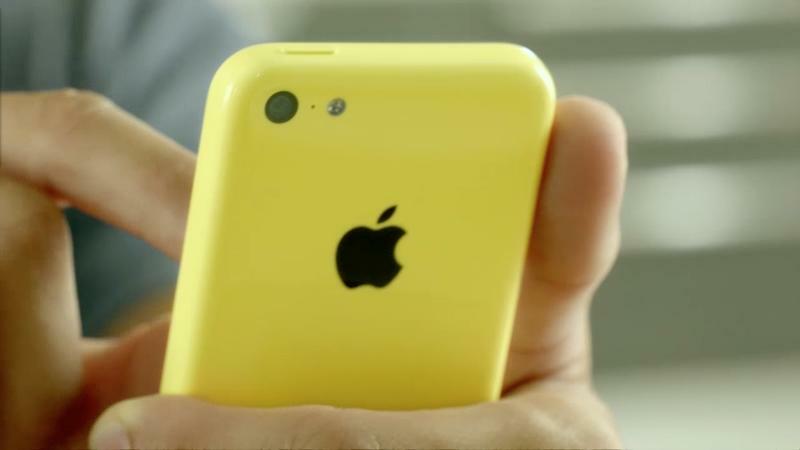 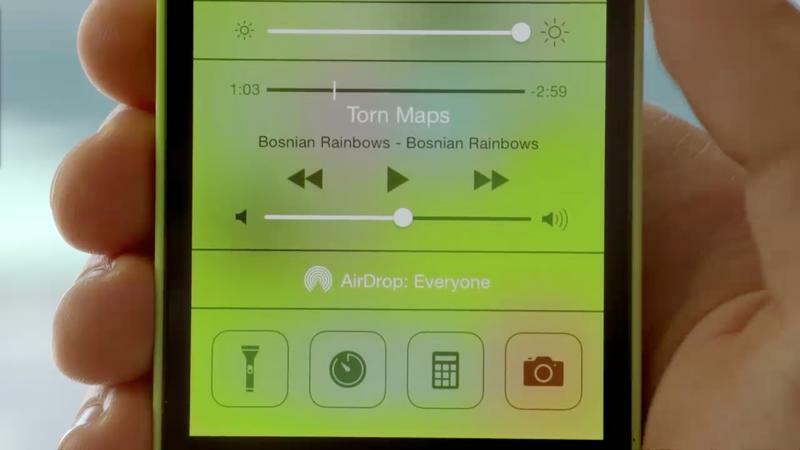 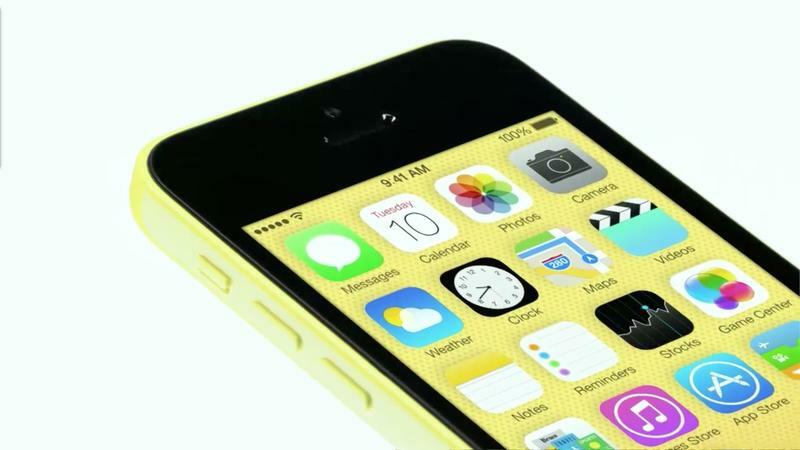 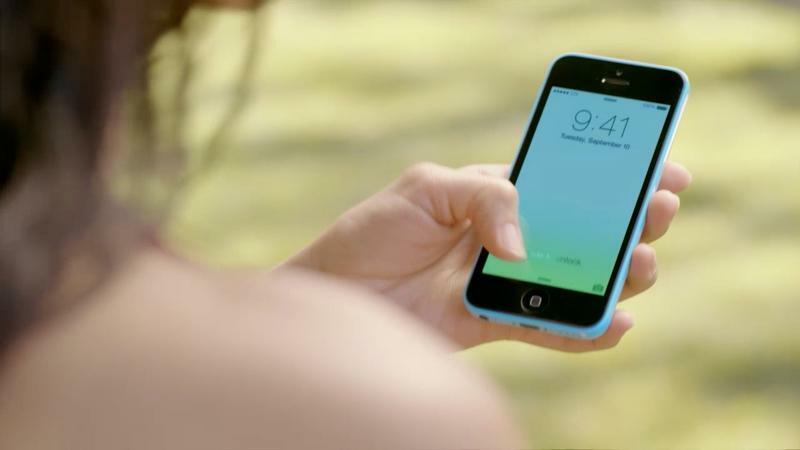 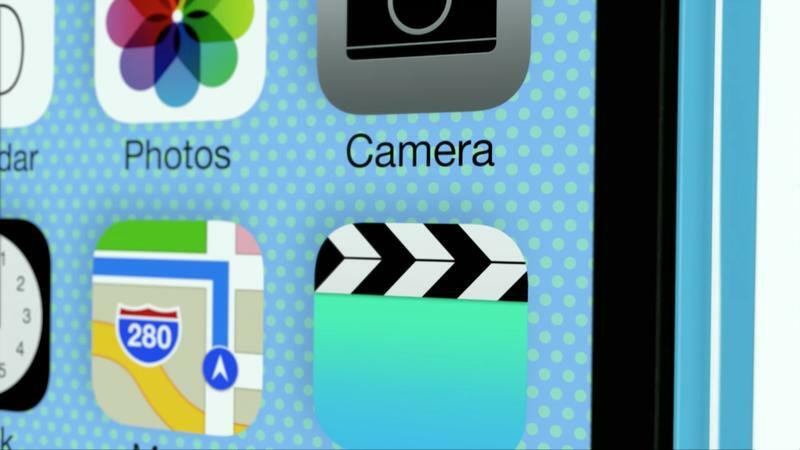 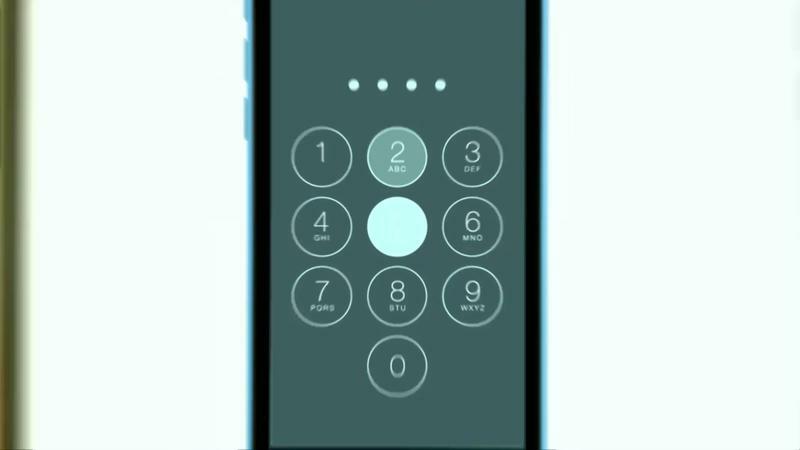 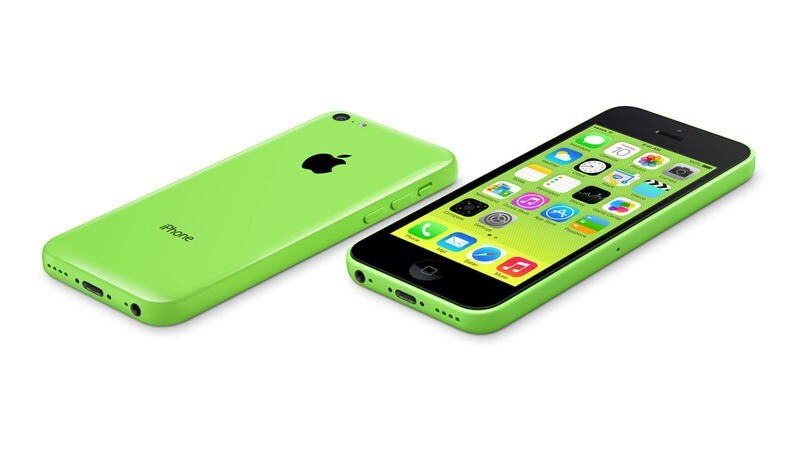 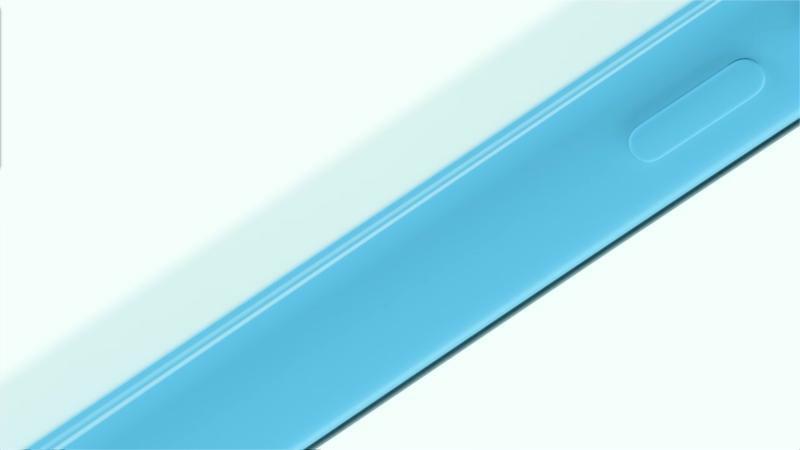 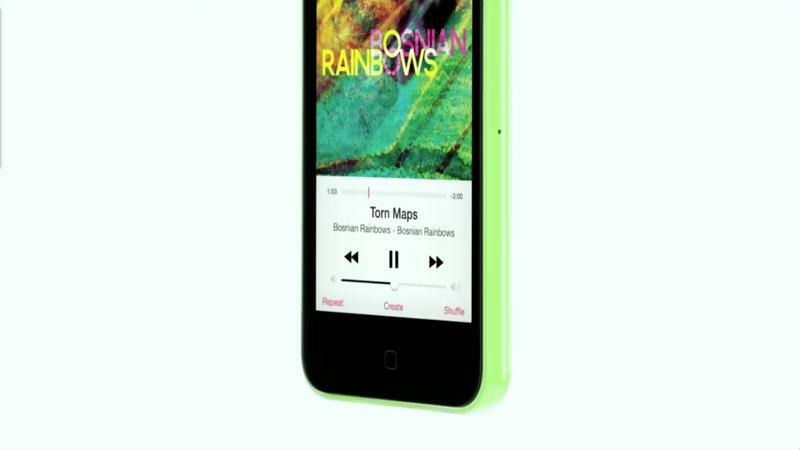 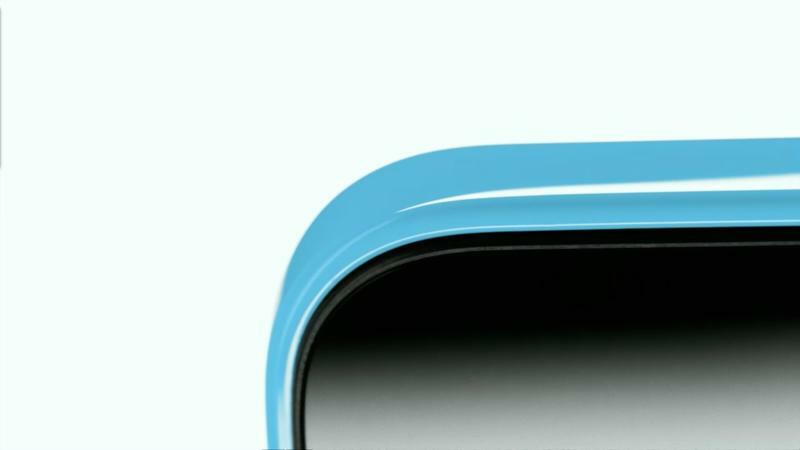 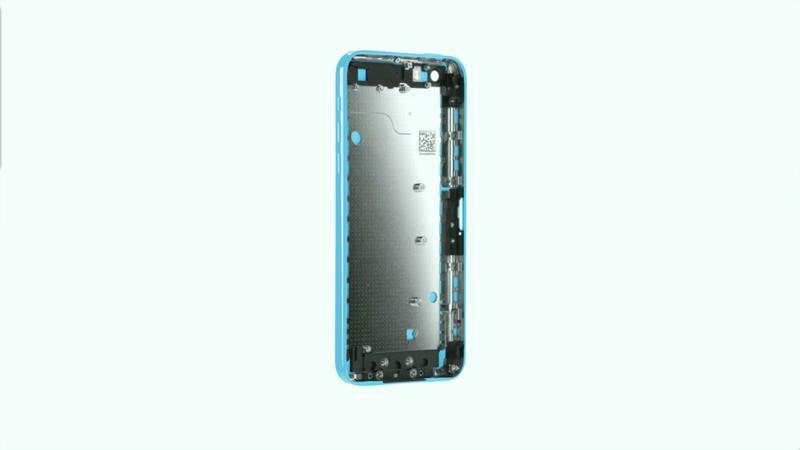 As a quick refresher, the iPhone 5c has very similar to the iPhone 5 you’re probably already familiar with. 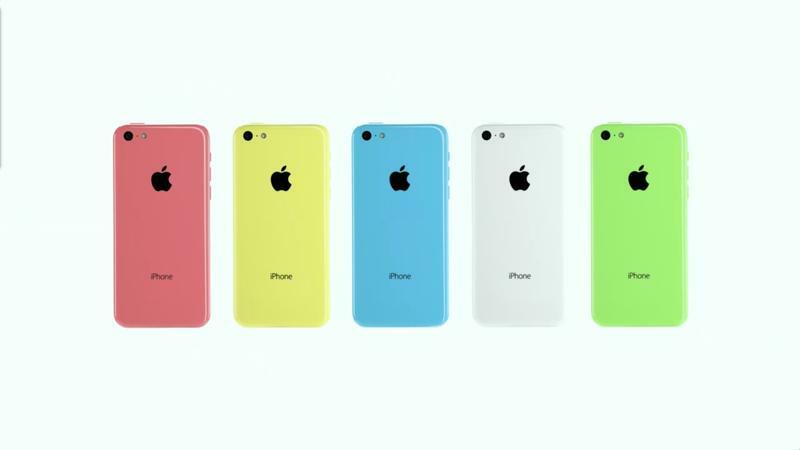 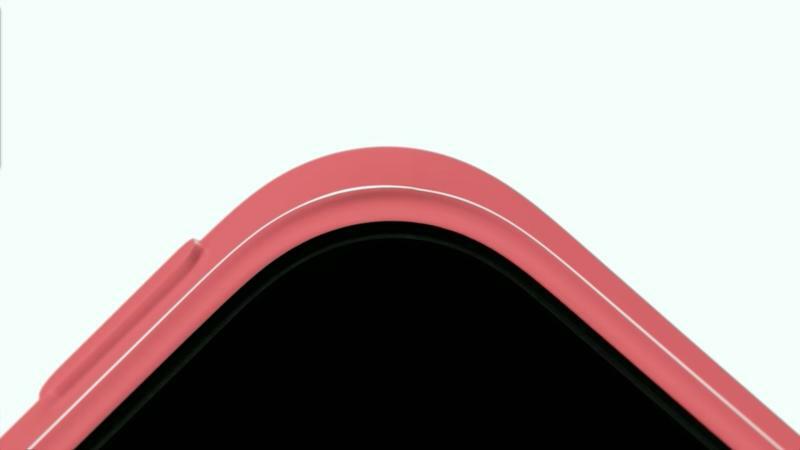 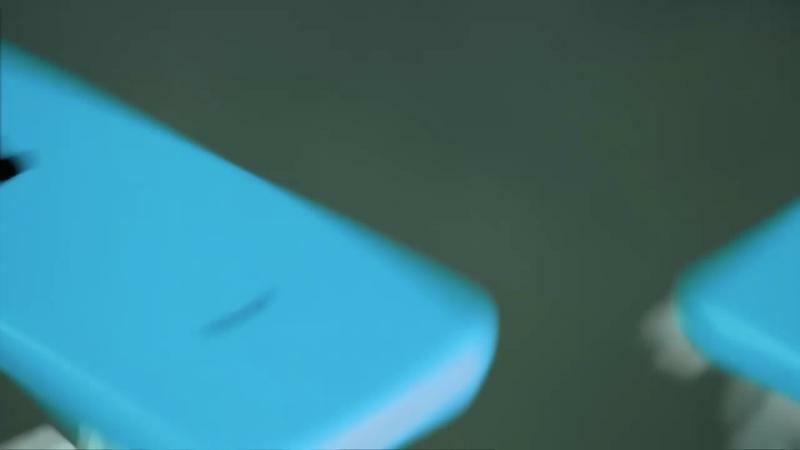 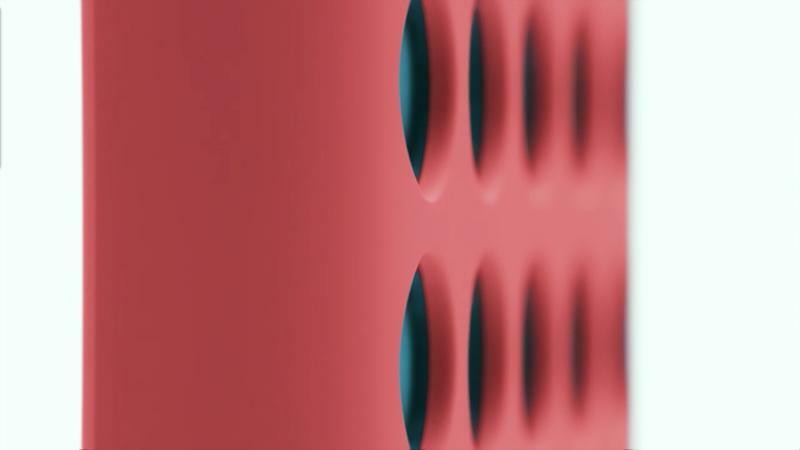 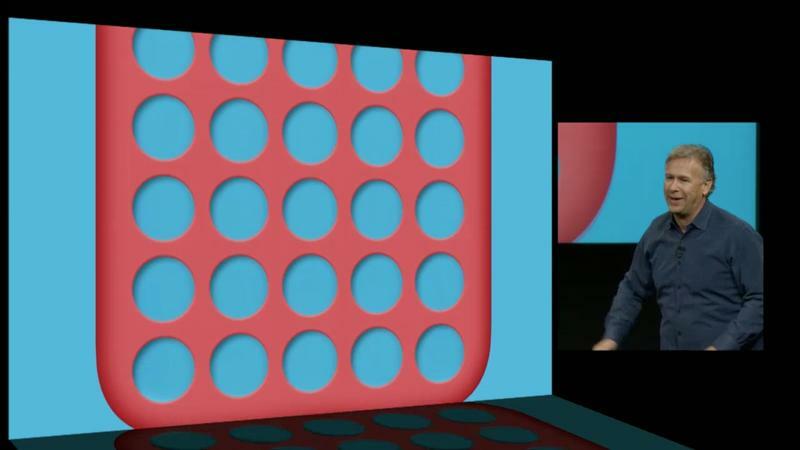 That includes an A6 processor, the 4-inch Retina display and more, though it will launch in blue, green, yellow, red and white, making it the most colorful iPhone from Apple yet. 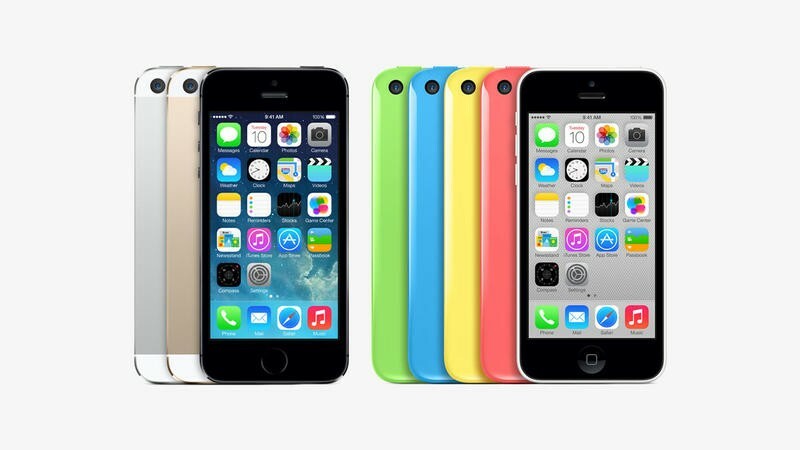 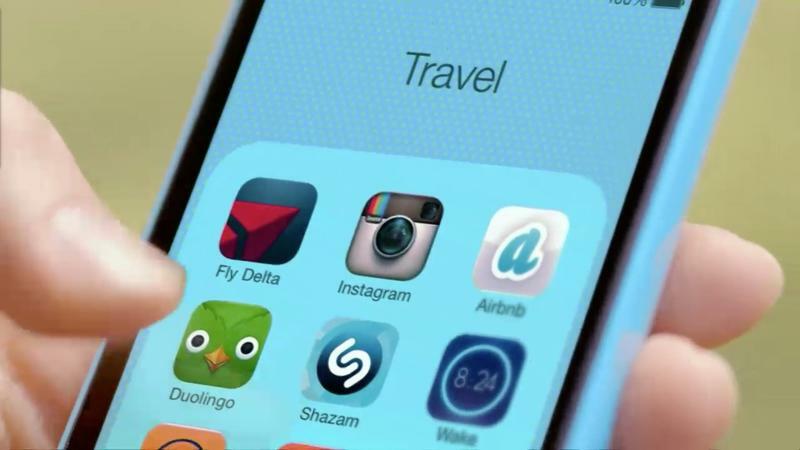 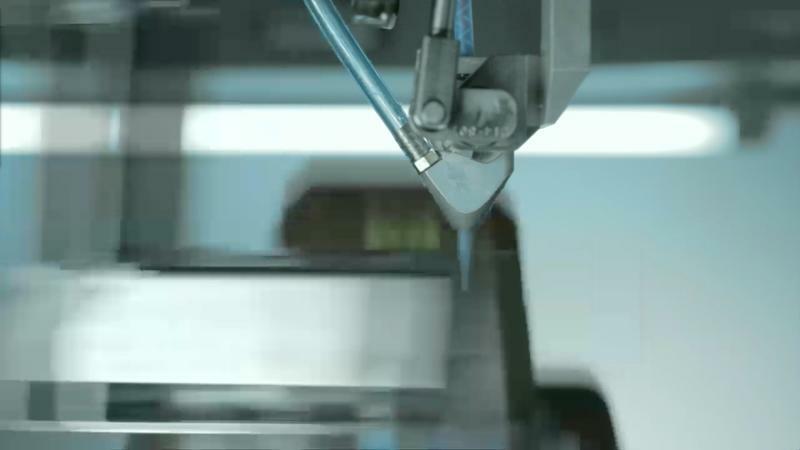 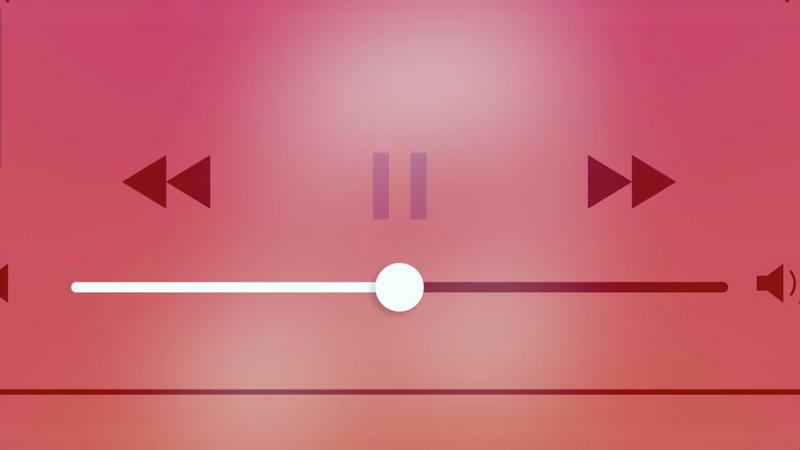 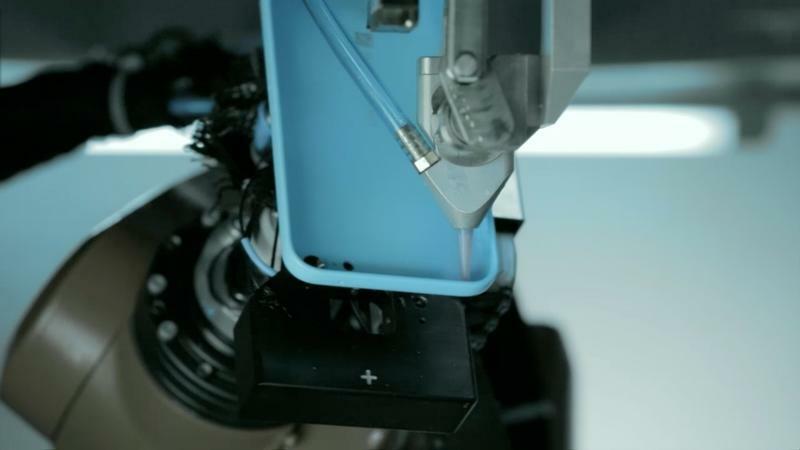 The iPhone 5s is certainly a more powerful device with its brand new camera, A7 processor and fingerprint reader, though Apple and its carrier partners are not accepting pre-orders for that device.